Er zijn nog geen reviews voor 'Schism, Heresy and Religious Protest'. Er zijn nog geen verslagen voor 'Schism, Heresy and Religious Protest'. 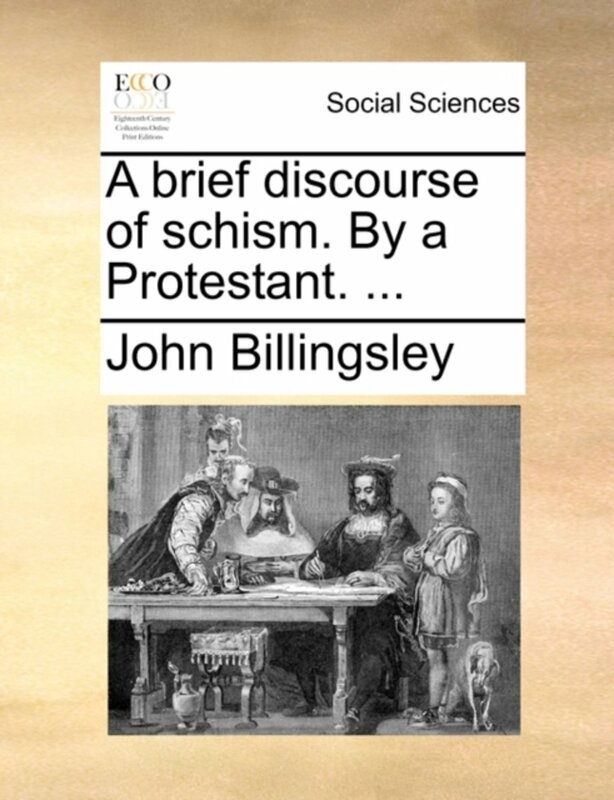 The thirty papers which comprise this volume are selected from those delivered at the summer and winter conferences of the Ecclesiastical History Society in 1971 and 1972. The volume opens with three important, wide ranging surveys of the nature and types of religious orthodoxy and dissent in the early Christian centuries. A further group of papers considers the emergence and treatment of earlier medieval heresies, while a number of contributions concerned with Lollardy have their focus in M. J. Wilks' examination of relations between Wyclif and Hus. For developments in more modern times K.T. Ware supplies a wider perspective to a rich and varied series of papers on more familiar matters in British, Continental and American history. 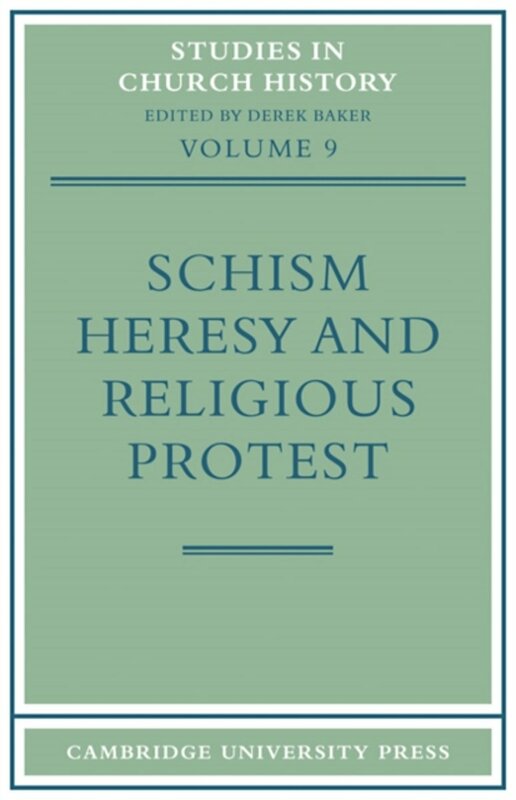 In this volume, considerable attention is paid to the relationship of movements of protest and dissent to their social, intellectual, cultural and political backgrounds: in this many of the authors reflect the interest in 'religious sociology' which characterises much contemporary Continental work in the field of ecclesiastical history.